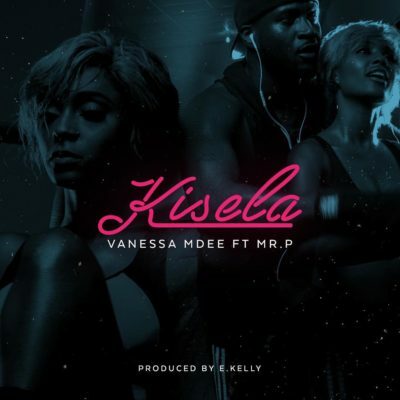 Vanessa Mdee – Kisela ft. Mr. P (P-Square) East Africa’s leading female artist Vanessa Mdee releases her brand new single Kisela. The single features Nigerian King of Pop Mr P (Peter Okoye) of PSquare. This horn heavy stadium anthem tells a story of a heartbroken woman who discovers what she thought was a relationship is actually a mere hook up. 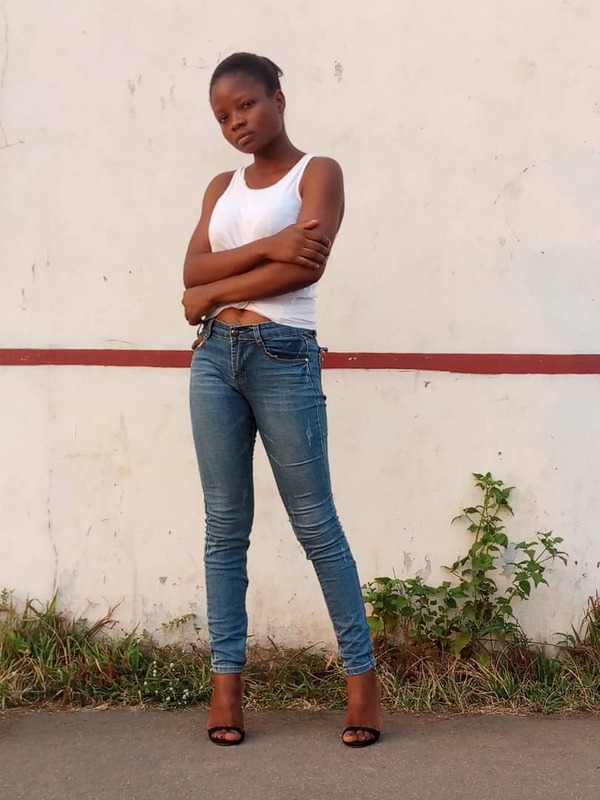 This captivating break up song produced by Nigeria’s smash hit making producer EKelly (produced VeeMoney’s Cash Madame) is another indication of Vanessa’sversatility. The heart wrenching lyrics play on a tale as old as time.